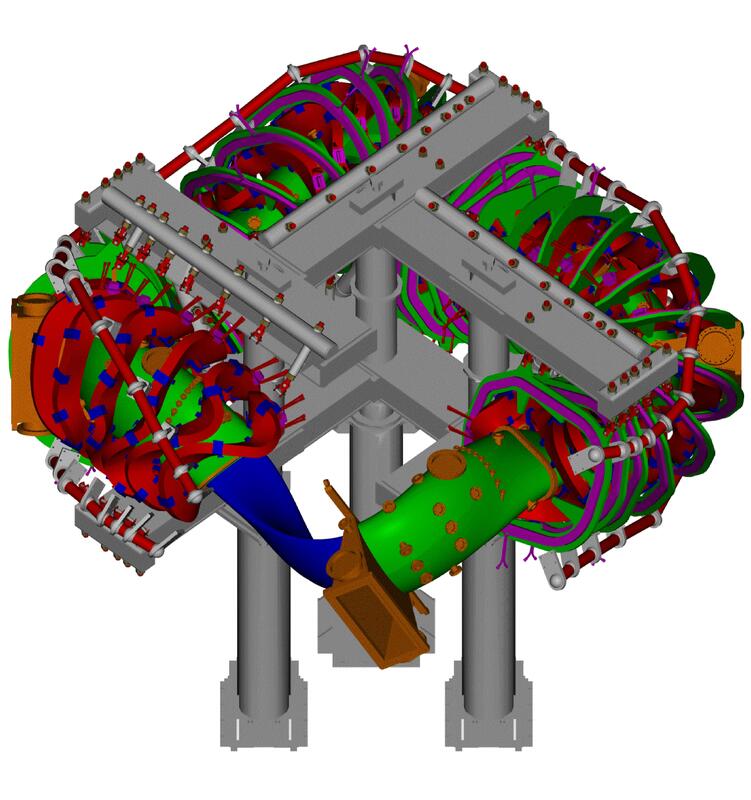 HSX is a modular coil stellarator optimized for quasi-helically symmetry located in the Electrical and Computer Engineering department at the University of Wisconsin-Madison. 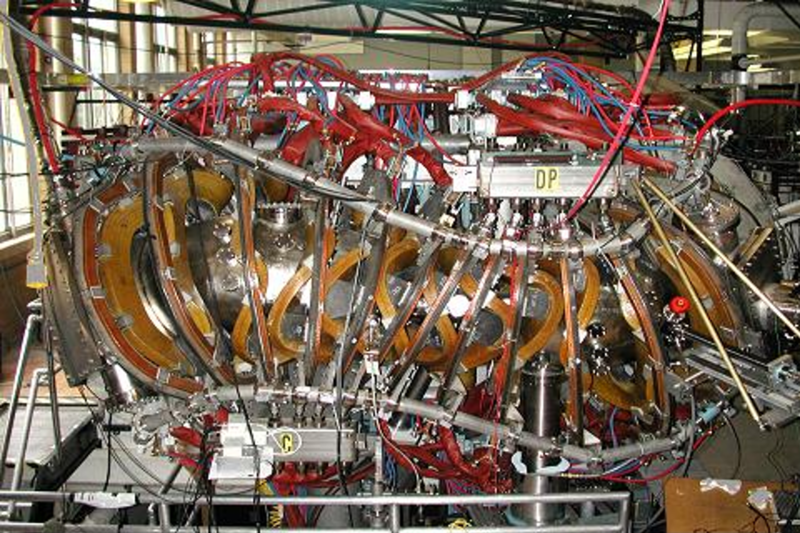 Plasma physics research goals include investigation of transport, turbulence, and confinement in a quasi-helically symmetric magnetic field. Feedback, questions or accessibility issues: Simon.Anderson@wisc.edu.